Some call it a trend, some call it a craze. But for me, it’s the style that has added a new layer of fun to beer. The style I speak of goes by many names. 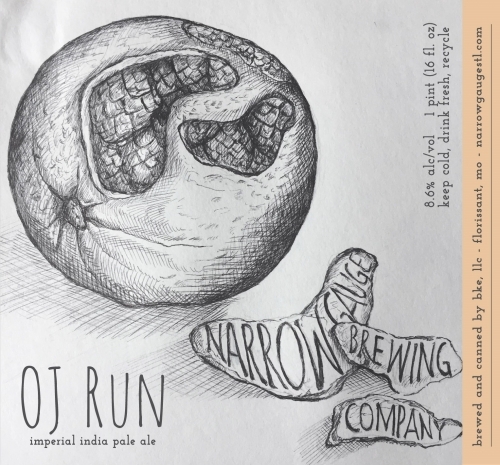 New England style IPAs, Hazy or Juicy beers, and now, I’m even starting to see “Juicy or Hazy Pale Ales” and even “Juicy or Hazy Imperials and Double India Pale Ales.” The more the merrier. 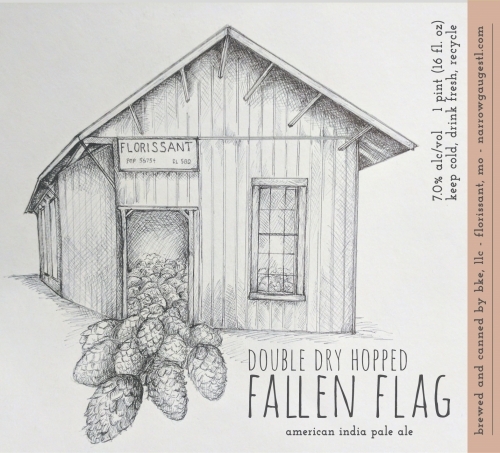 The style is packed full of hop aroma and flavor without any or much less of the bitterness that used to be attributed to IPAs. The silky mouthfeel is a necessity brought from high protein malts like oats, wheat, or flaked barley…which also brings the haze that is expected for the style. Juice like flavors are almost needed to knock out the style in the minds of those who love these kinds of beers. And the good news is that St. Louis brewers are not only responding to the demand, they’re owning it. 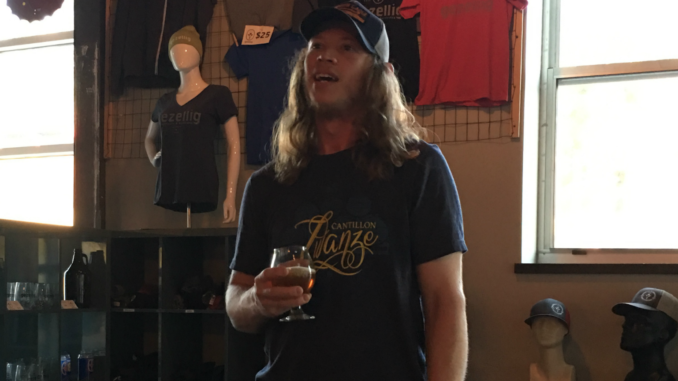 During St. Louis Craft Beer Week, I was lucky enough to catch the man I’m calling the Godfather of St. Louis’ Hazy Beer movement, Narrow Gauge’s Jeff Hardesty. Hardesty gave a lecture at Gezellig in the Grove and explained his passion for the style. “Missouri did not have a lot of breweries making the style, and I was seeing a customer demand, so I tried to figure out how to make it,” said Hardesty. 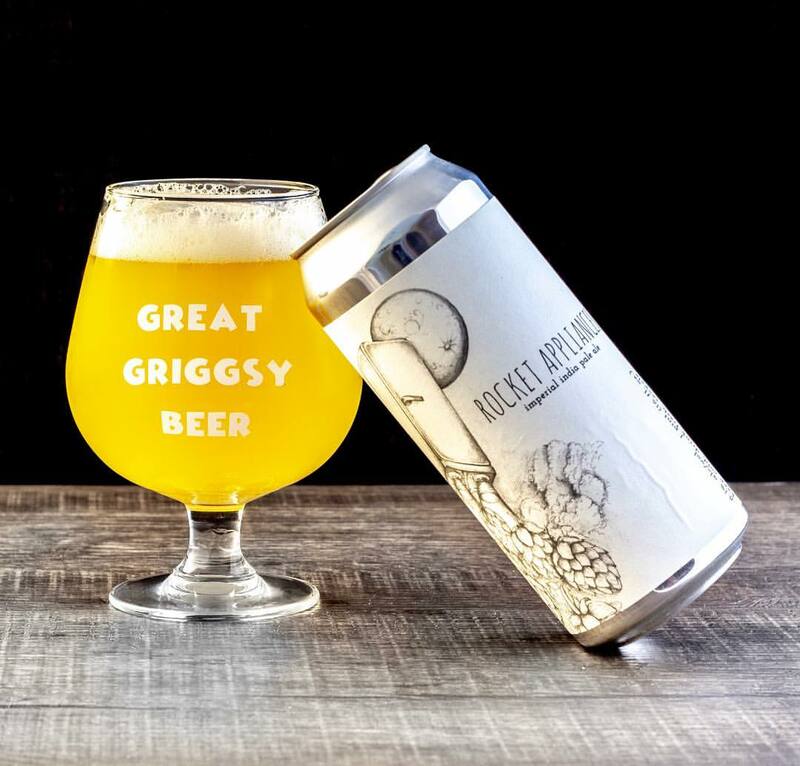 Hardesty fell in love with the style after a trip to Tampa, where he happened to pick up a New England Style IPA from the Massachusets based brewery Trillium, and he loved it. He said it revolutionized his thinking. It became what he liked, so why not brew it? Hardesty doesn’t look like a chemist, but he talks like one, discussing mash PH, and how to adjust it by using lactic acid, acidulated malts, which he explains is a two row, that they spray lactic acid on. I was trying to keep up with the science, when he said this, “I don’t use wheat to do high glutens, because too much wheat makes you feel like crap, so I switched to oats.” I then got it his drift. Wheat beers do make me feel kind of crummy. combat the hop variance he works with suppliers who send him the hops, but it an imperfect science. Narrow Gauge does not distribute and only sells their beer on premises, which has given Hardesty’s collection of New England Style IPA’s an unintentional mystique because you literally have to go and get them to enjoy them. And people are enjoying them, as they do not last long after being released. At the minimum, if you are one of the thousands who don’t care for IPAs due to the bitterness, New England Style beers may be the gateway to growing your repertoire. Not every NEIPA will fit the bill, in fact many still possess the bitterness you don’t like, but giving these a try could be a lot of fun and open your eyes and palate to a whole new world of beer. American IPA dry hopped with Citra and Mosaic. 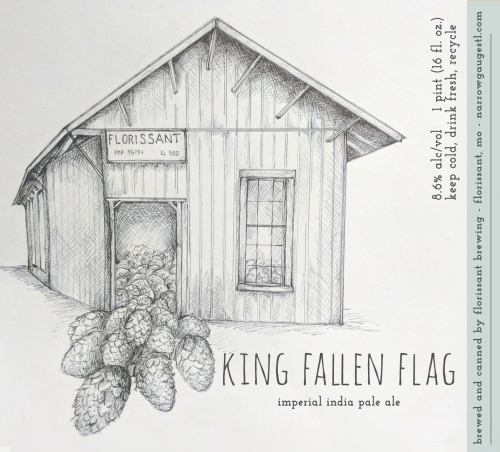 Fallen Flag with an additional dry hop of Citra and Mosaic. American IPA with 84 pounds of apricots added during fermentation and dry hopped with Citra and Mosaic. DDH Fallen Flag on steroids! This imperial IPA was double dry hopped with Citra and Mosaic. American IPA dry hopped with Citra, Mosaic, Galaxy, and El Dorado. Cloud City with an additional dry hop of Citra, Mosaic, Galaxy, and El Dorado. 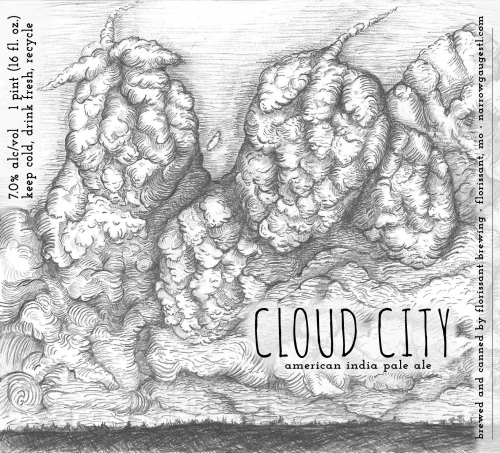 DDH Cloud City on steroids! This imperial IPA was double dry hopped with Citra, Galaxy, El Dorado, and Mosaic. Imperial IPA dry hopped with Citra, Galaxy, and Amarillo. Imperial IPA double dry hopped with Citra, Galaxy, and Amarillo. Imperial IPA with 126 lbs of peaches added during fermentation and dry hopped with Citra, Galaxy, and Amarillo. Imperial IPA Double Dry Hopped with Apollo, Simcoe, Citra, and El Dorado. American IPA double dry hopped with Citra. American IPA double dry hopped with Mosaic. 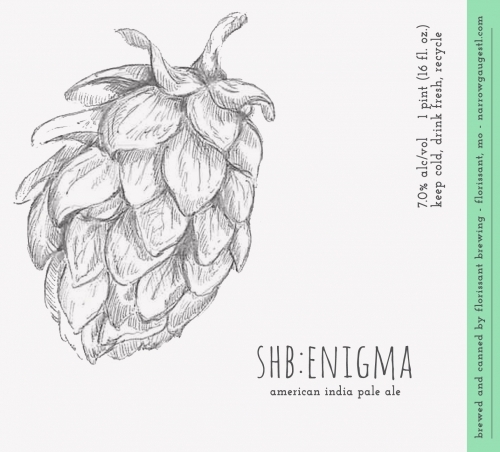 American IPA dry hopped exclusively with Simcoe. 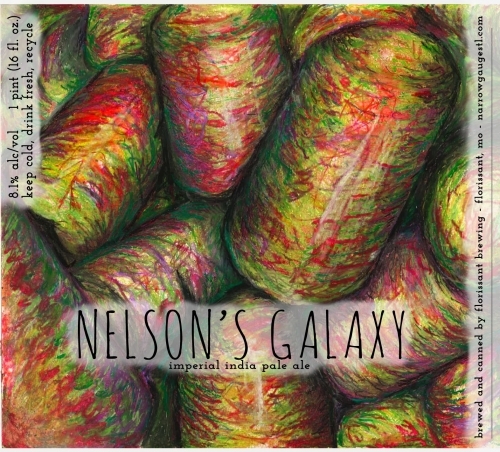 Imperial IPA double dry hopped with Nelson Sauvin and Galaxy. Brewed in celebration of their 1st Anniversary. 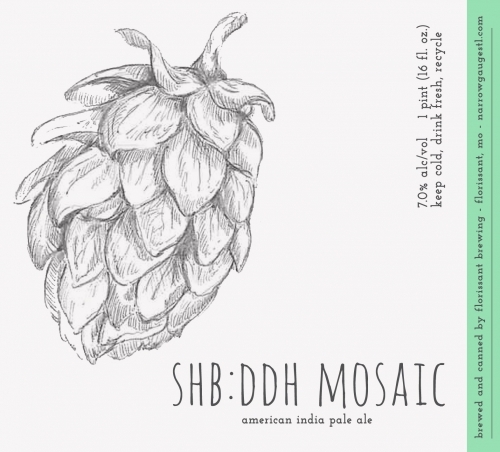 SHB is their series of Single (dry) Hopped Beers. This batch was dry hopped exclusively with Galaxy. American IPA double dry hopped with Denali. Second batch in a series of dry hopping experimentation. This batch was dry hopped with Mosaic, Citra, Galaxy, and El Dorado. Third batch in a series of dry hopping experimentation. American IPA dry hopped with Simcoe, Amarillo, and El Dorado. Fourth batch in a series of dry hopping experimentation. American IPA dry hopped with Vic Secret and Azacca. Fifth batch in a series of dry hopping experimentation. American IPA dry hopped with Galaxy, Nelson Sauvin, Topaz, Motueka, and Vic Secret. American IPA dry hopped with Amarillo and Simcoe. 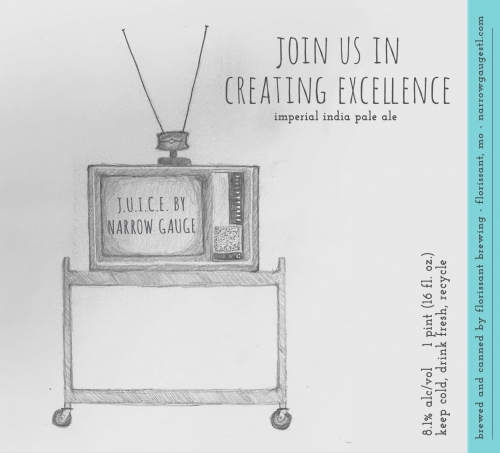 Imperial IPA double dry hopped with Galaxy and Mosaic. Imperial IPA dry hopped with Lemon Drop and Motueka. Milkshake IPA brewed with Lactose Sugar, dry hopped with Citra and Mosaic, and aged on Vanilla Beans and Peaches. American IPA dry hopped exclusively with Citra. American IPA dry hopped exclusively with Nelson Sauvin. 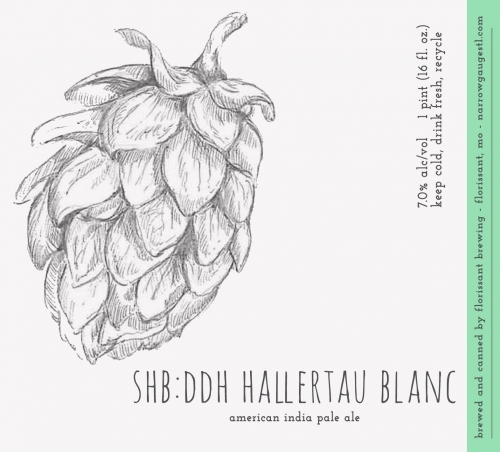 American IPA double dry hopped with Hallertau Blanc.